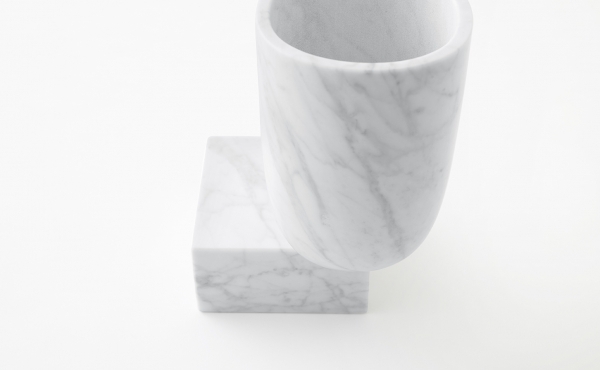 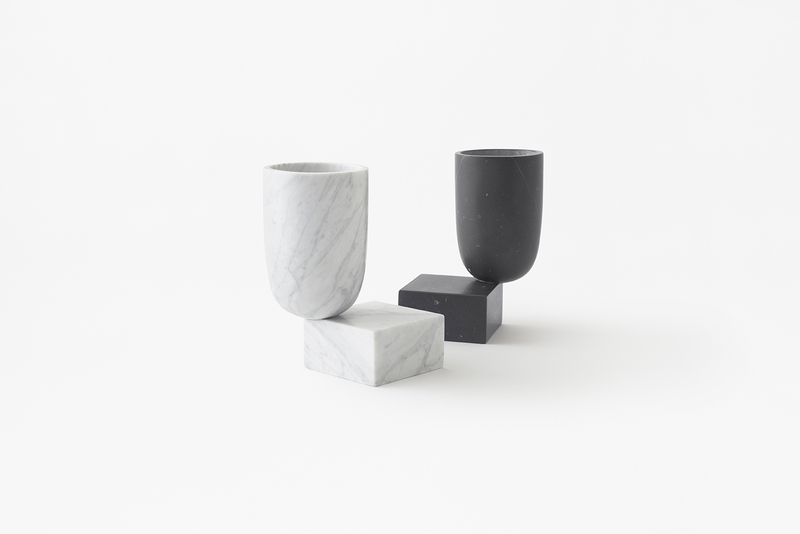 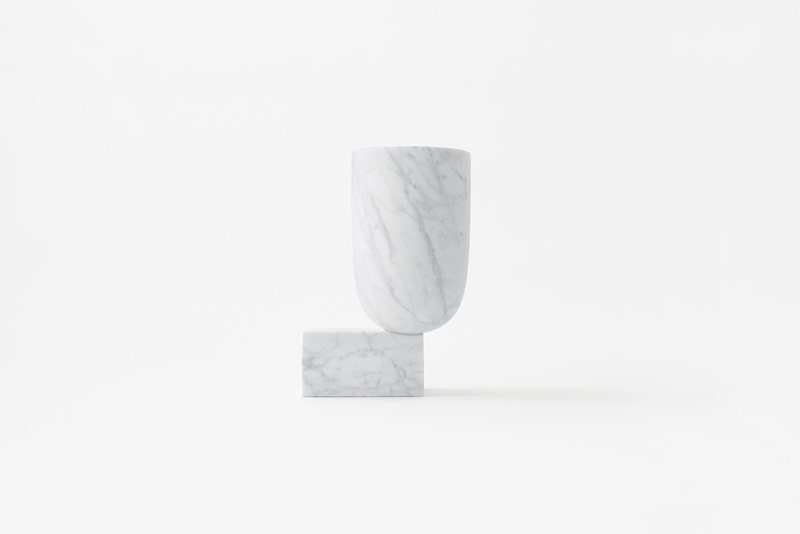 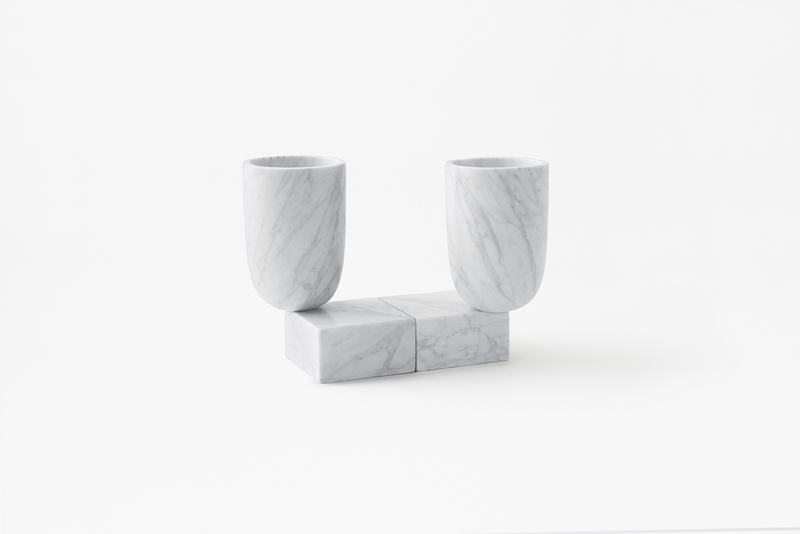 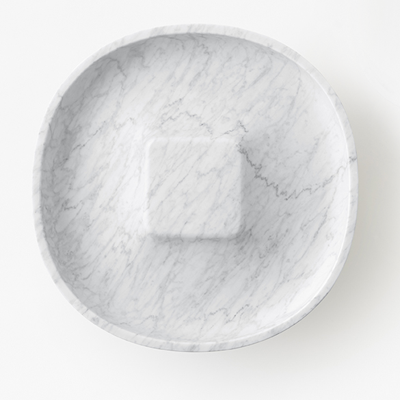 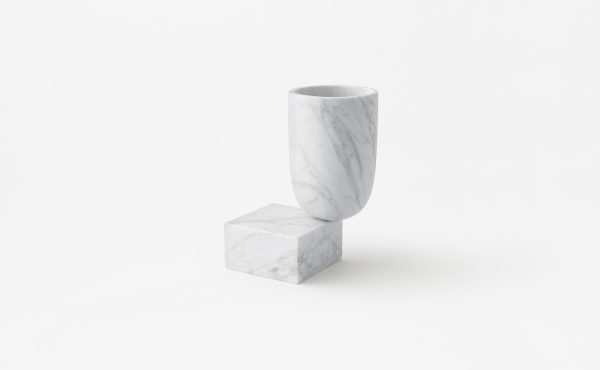 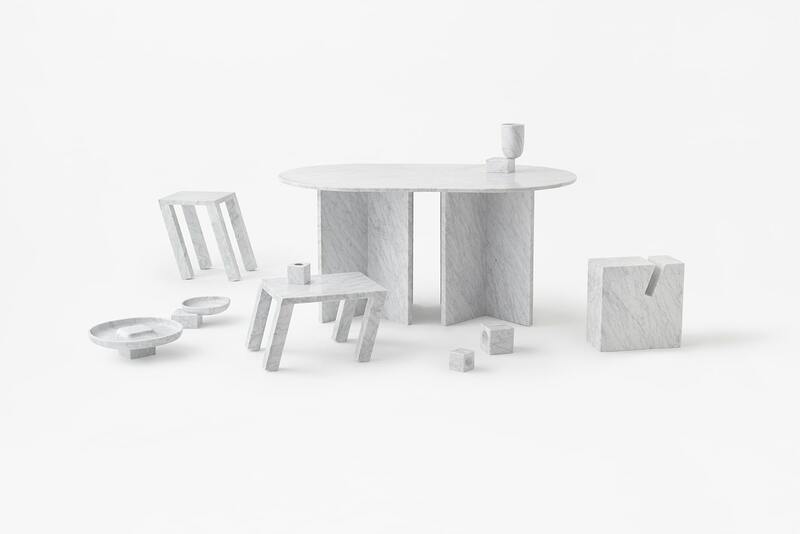 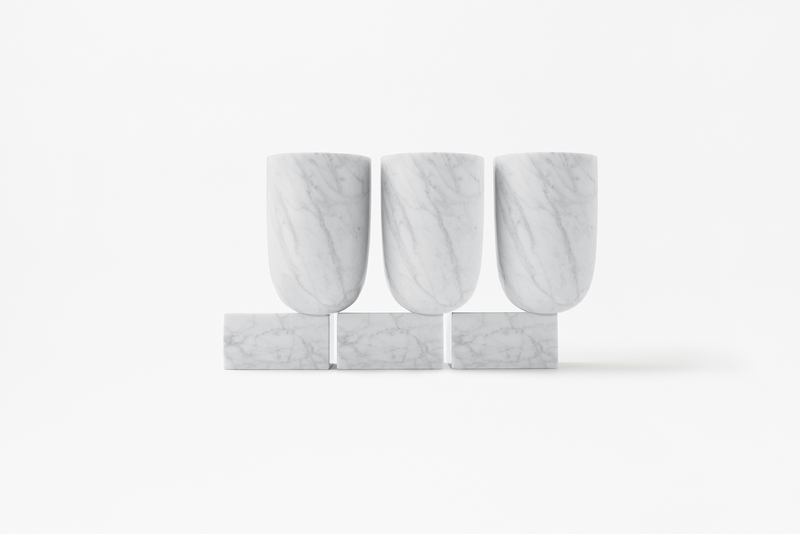 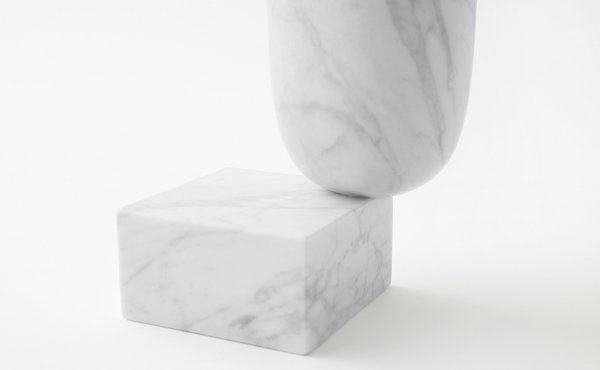 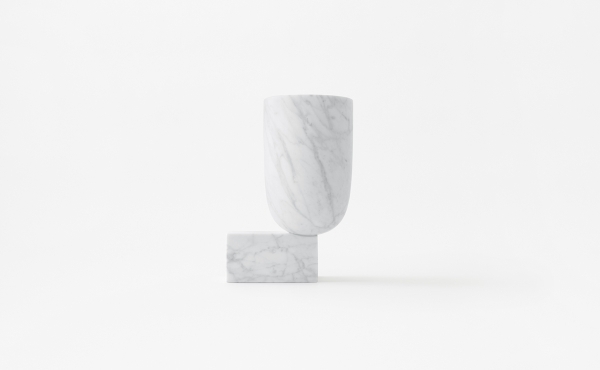 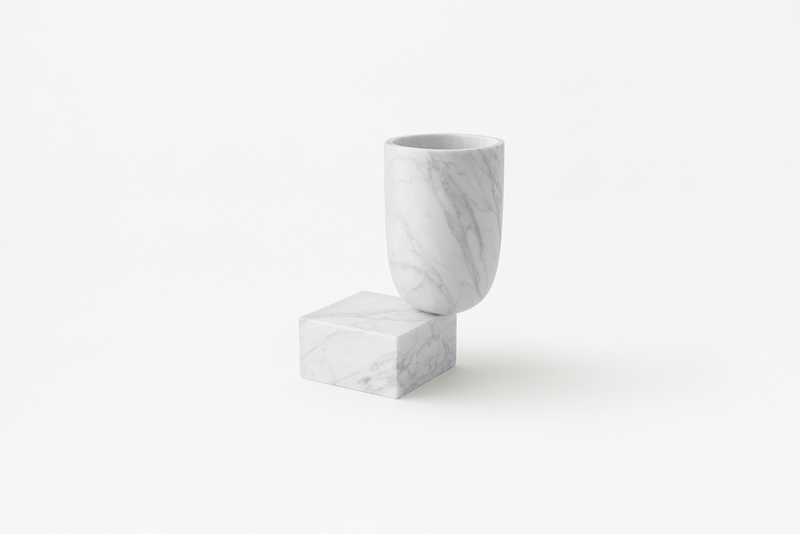 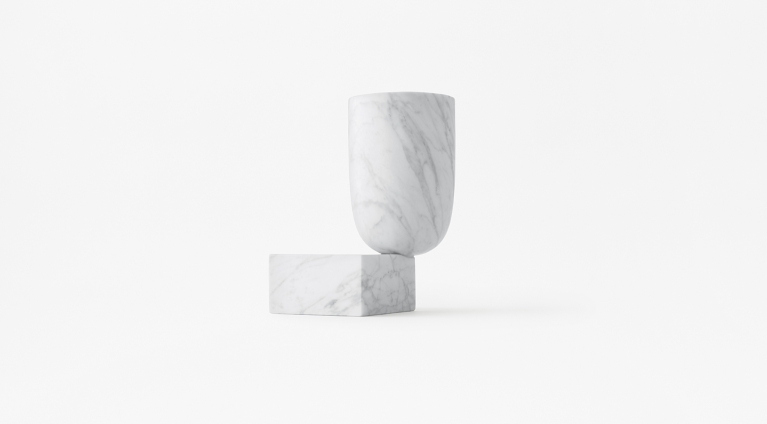 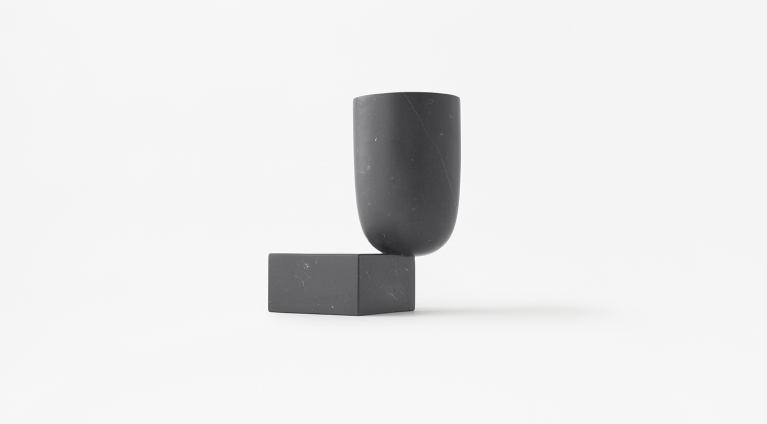 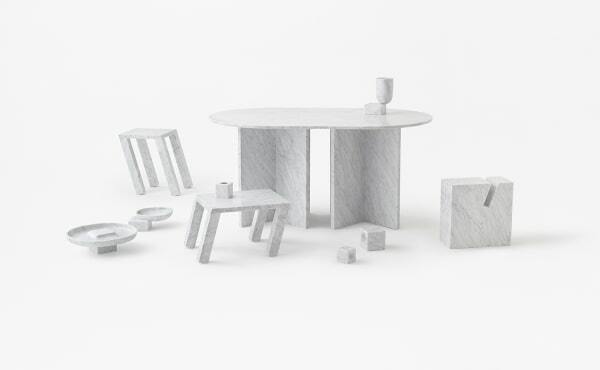 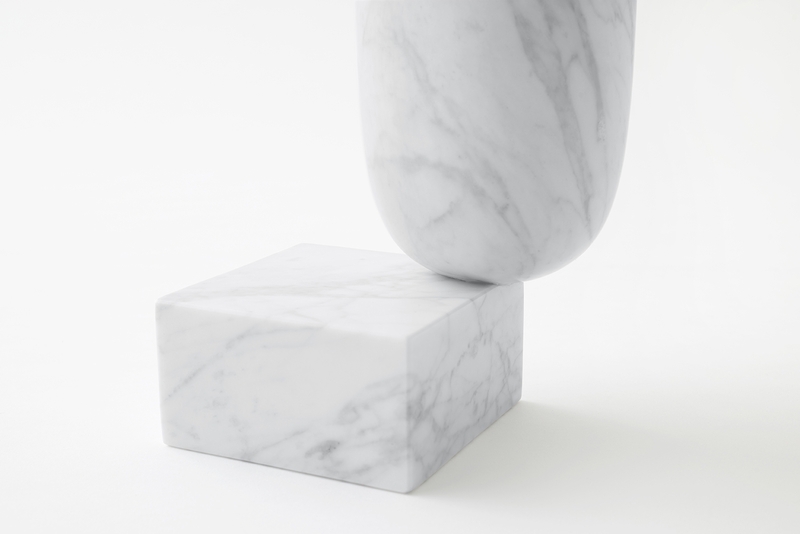 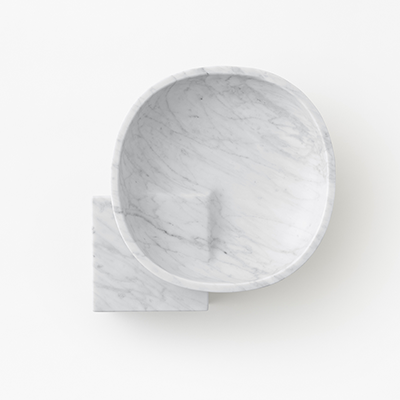 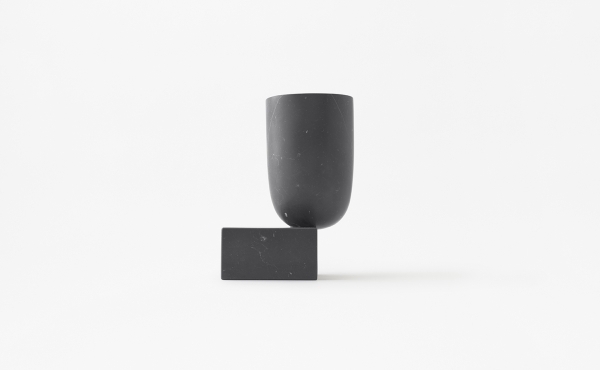 Vase with a design that gives the impression of “softness” and “warmth” to marble stone in contrast to the stereotype image of “solidity and coldness”. 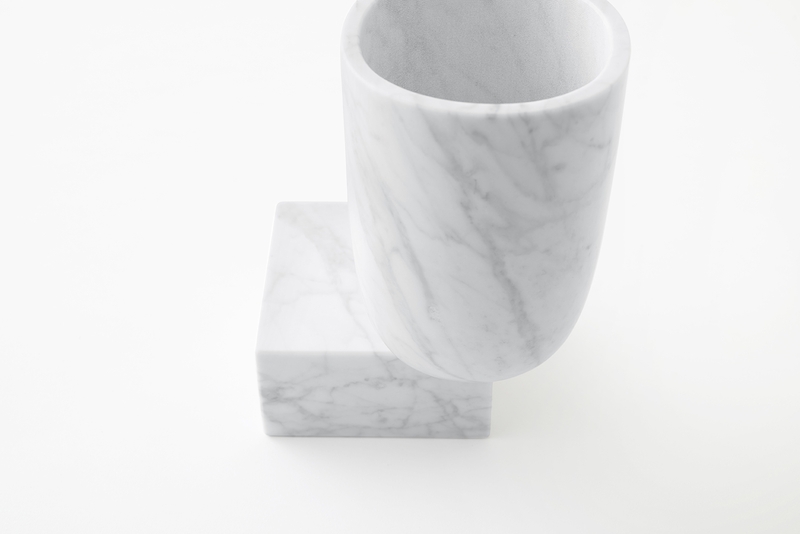 Fill out the form to receive all the information on Undervase! I would like more information about the product "Undervase" of category "Vases and Bowls".